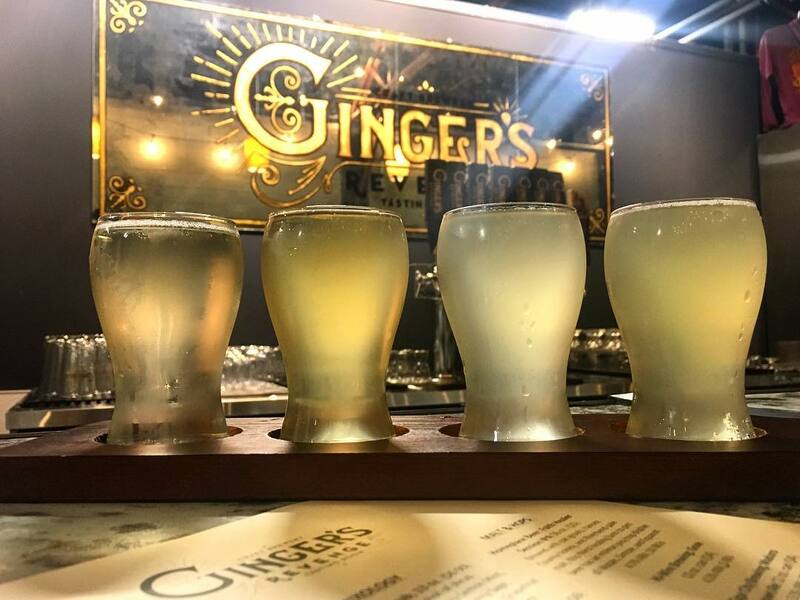 Ditch your usual craft brew and try something different: authentic ginger beer. 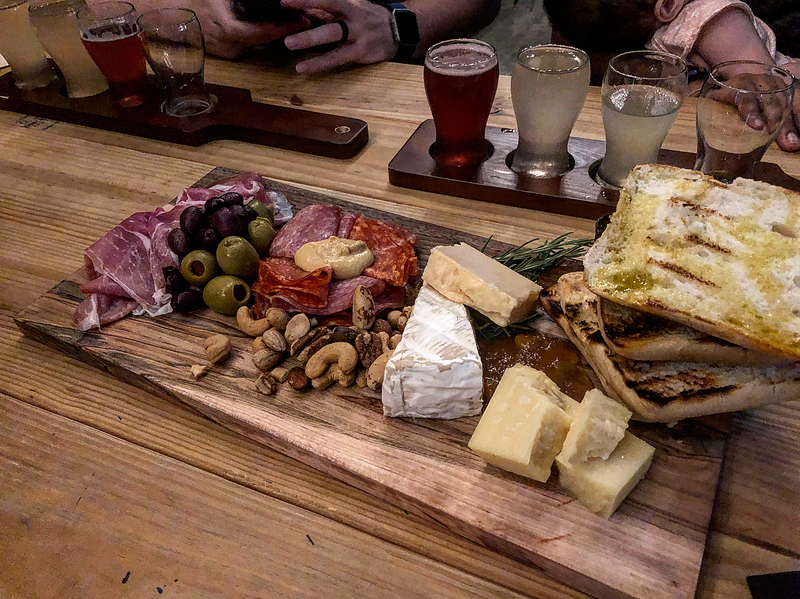 You'll find an impressive selection at Ginger's Revenge, which brings unique flavors to the Asheville scene. 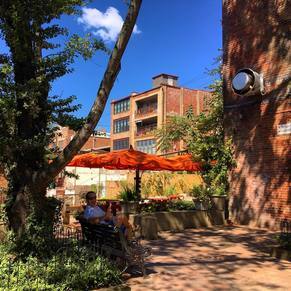 It’s no secret that Asheville is a craft beer lover’s dream come true — but did you know that the city’s selection extends beyond IPAs and sours? 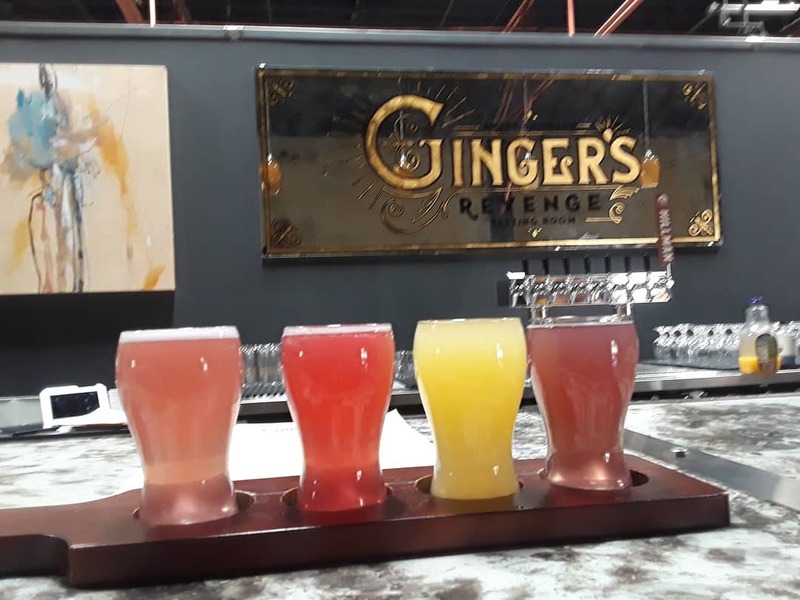 No matter your stance on the ‘typical’ Asheville brewery, you’ll find something to love about the unique offerings at Ginger’s Revenge. 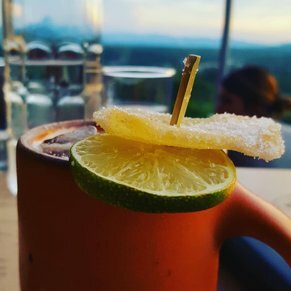 Specializing in alcoholic ginger beers, this unique establishment delivers underappreciated flavors to the Asheville area. 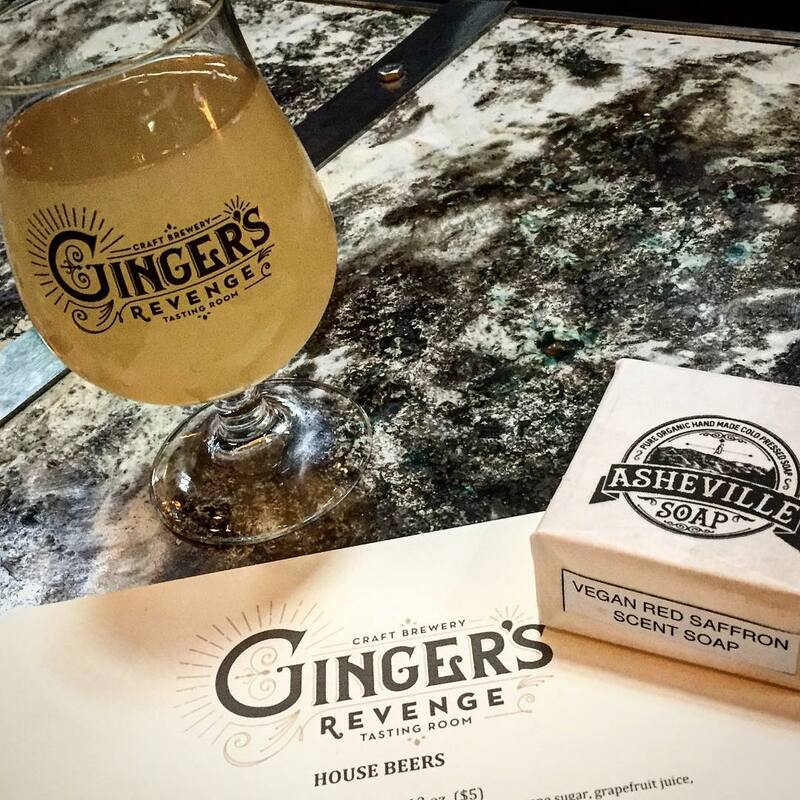 In just a few years, Ginger’s Revenge has gone from a promising homebrew at the Just Brew It Festival to an Asheville staple. 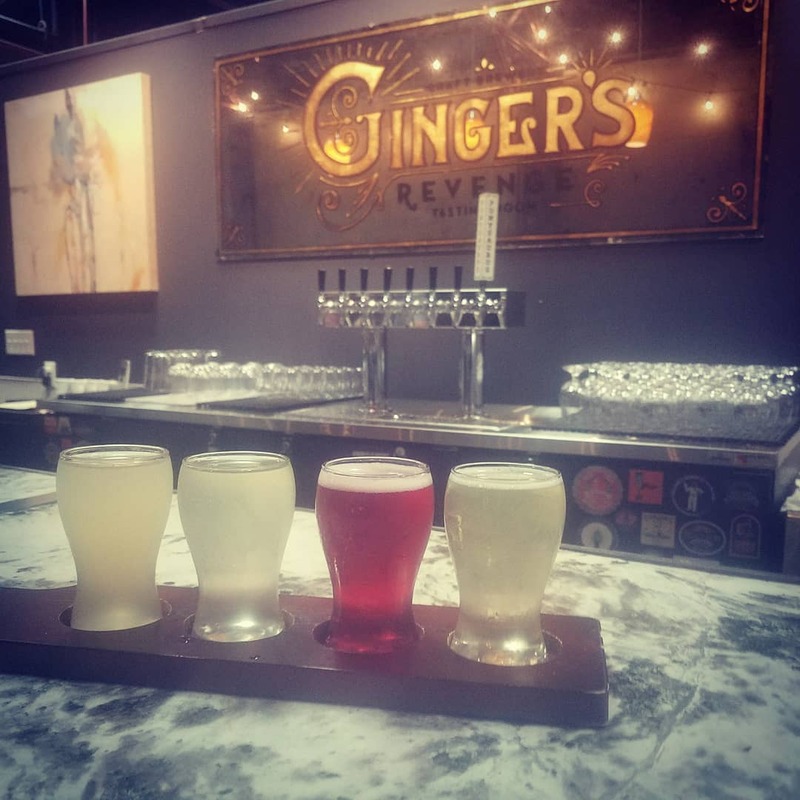 Currently, these ginger beers can be found on tap at dozens of the region’s most recognizable breweries and restaurants. Still, nothing quite compares to sampling the beloved beverages right at the source. 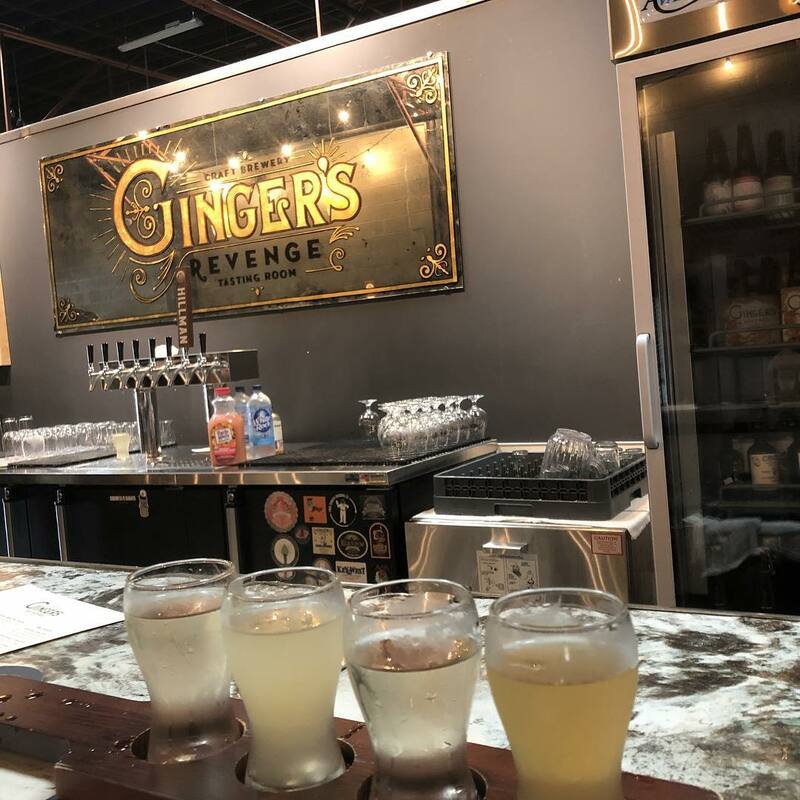 As the most noteworthy ingredient in the concoctions of Ginger’s Revenge, the establishment’s ginger is purchased directly from a Hawaiian organic farm. 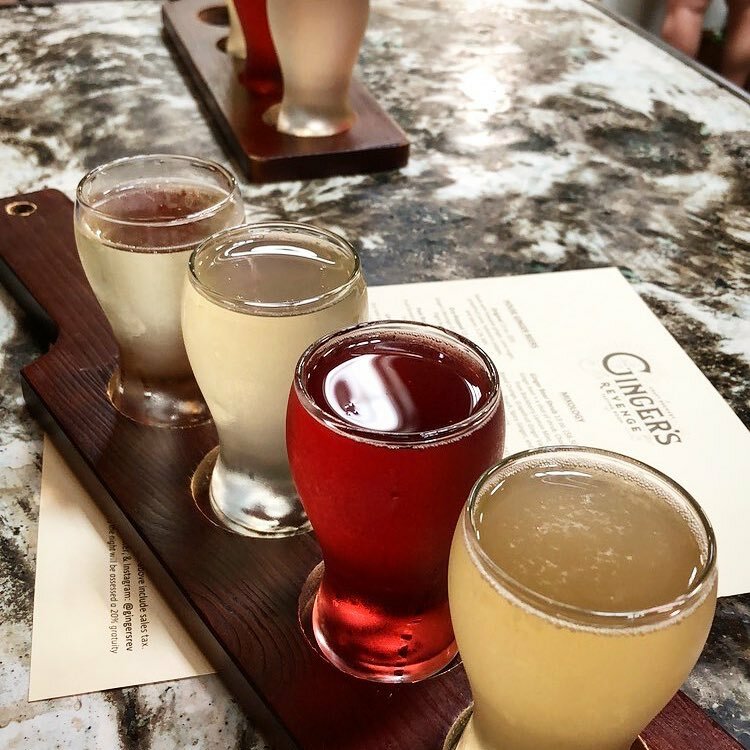 Beers also include organic spices, cane sugar, and citrus juices. 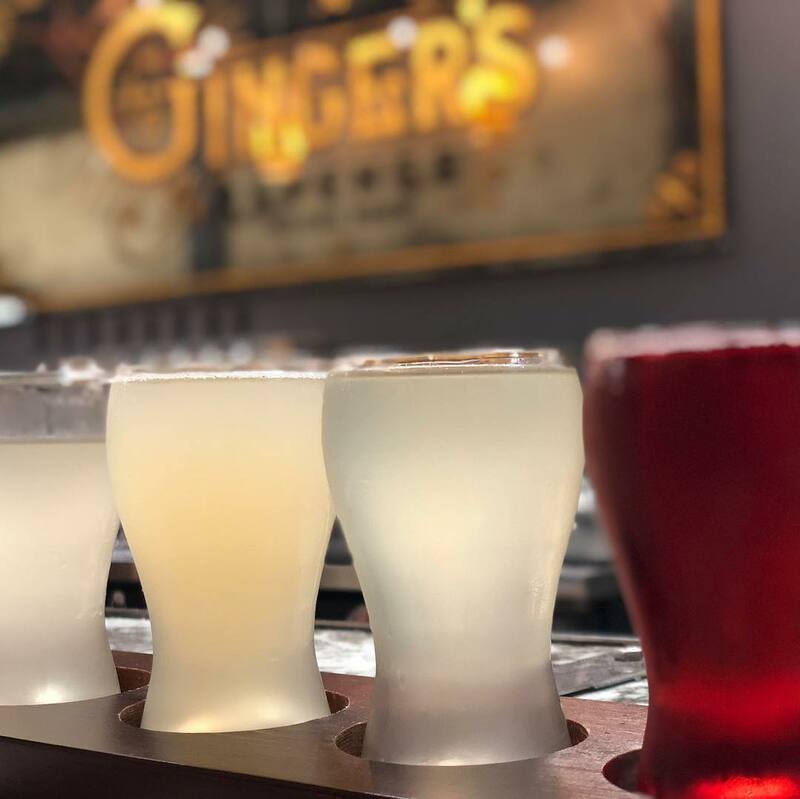 Not a fan of ginger beer or alcoholic beverages in general? 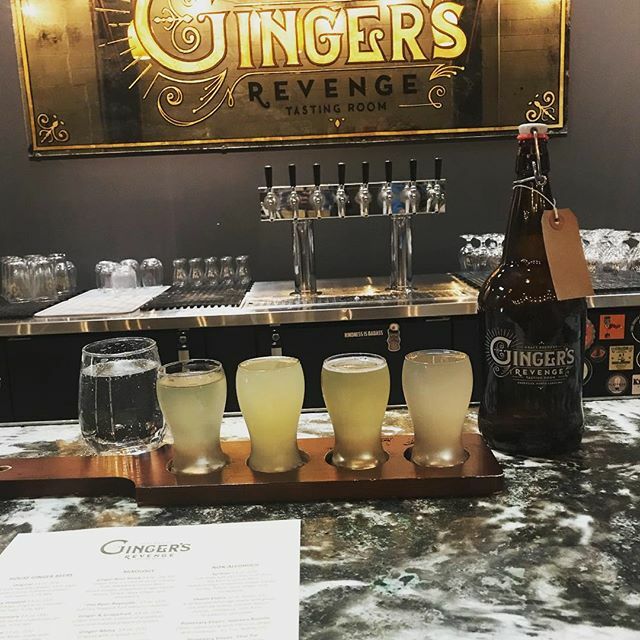 In addition to its impressive selection of ginger beers, Ginger’s Revenge carries several beers from local breweries, as well as non-alcoholic beverages from Planetary Elixirs and Shanti Elixirs. 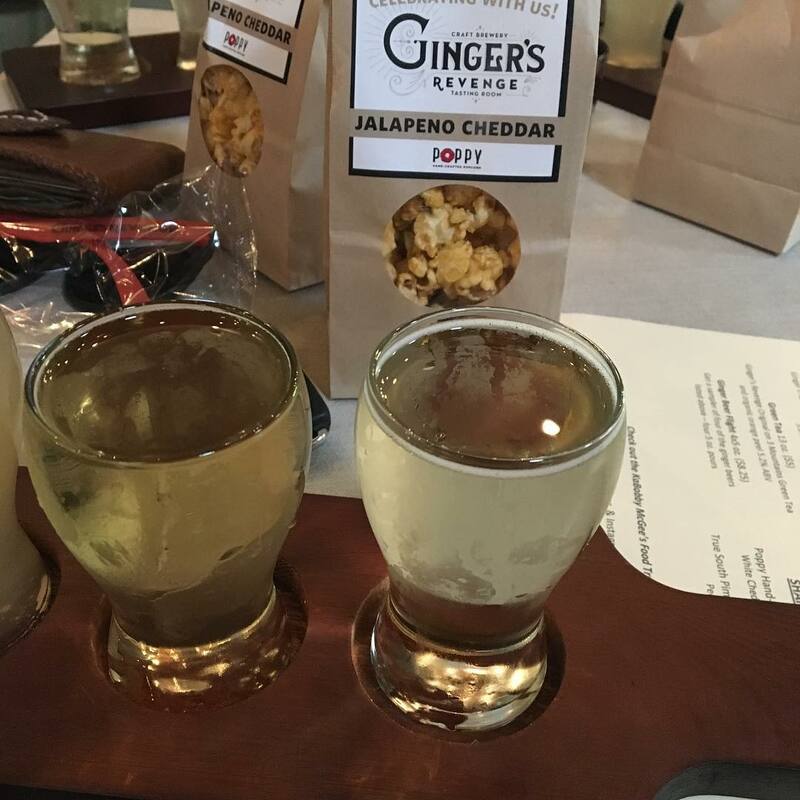 If you prefer sustenance with your drink, you can purchase one of several local snacks while visiting the Ginger’s Revenge tasting room. 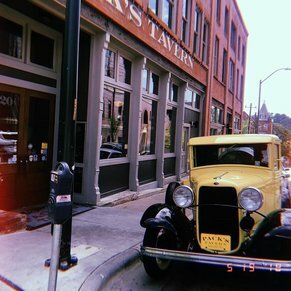 Additionally, Ginger’s maintains a rotating food truck schedule; stop by at the right time and you’ll encounter one of Asheville’s best establishments on four wheels. 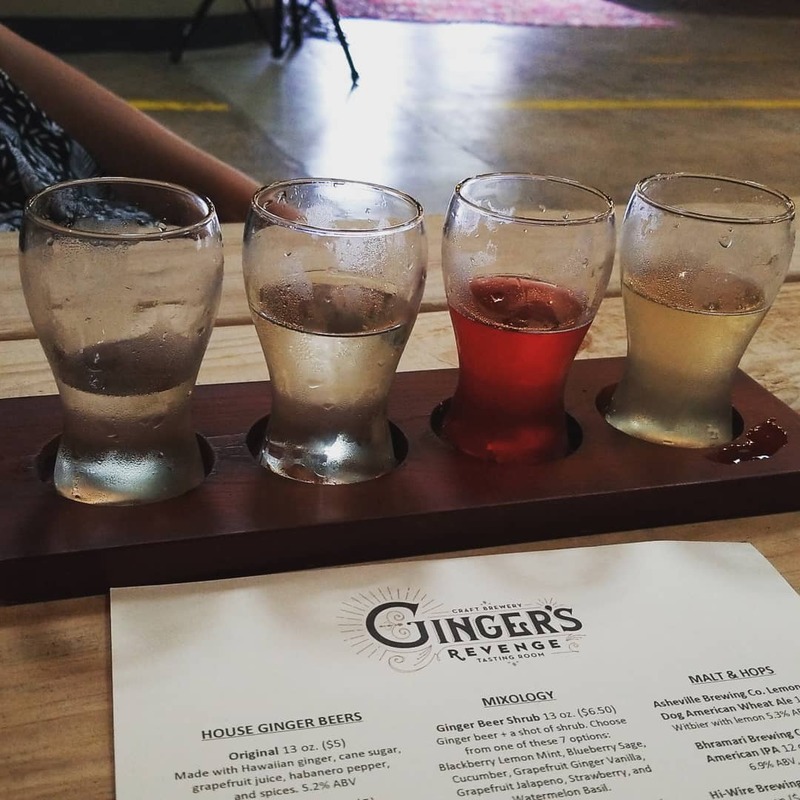 After you’ve sampled the impressive ginger beer selection, don’t hesitate to take your favorite home for later enjoyment. 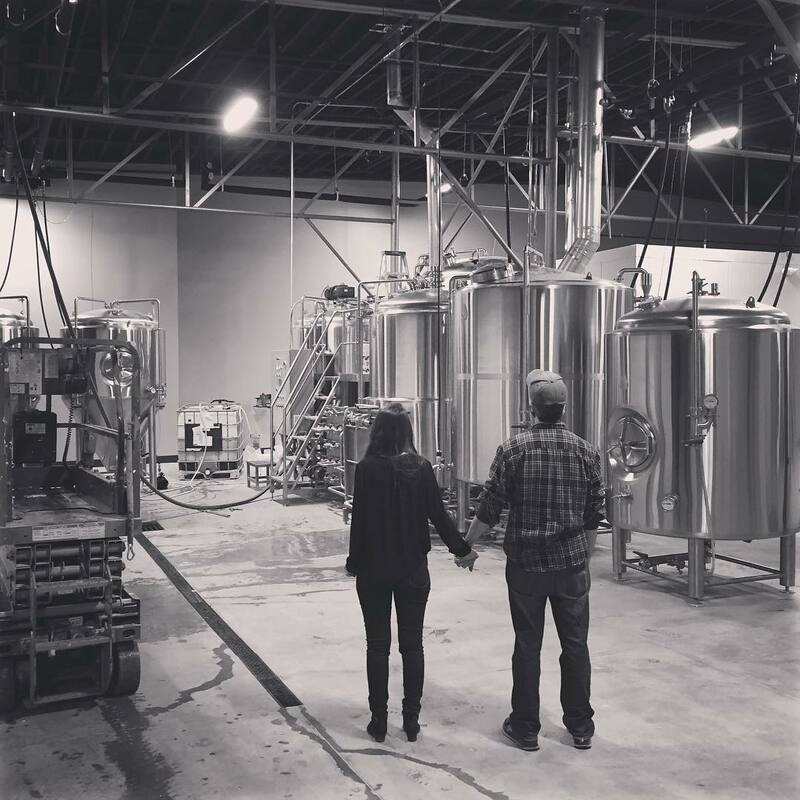 Retail kegs and cases of 24 bottles are available for purchase in the tasting room. With a taste so enticing, this popular beverage needs no other name. 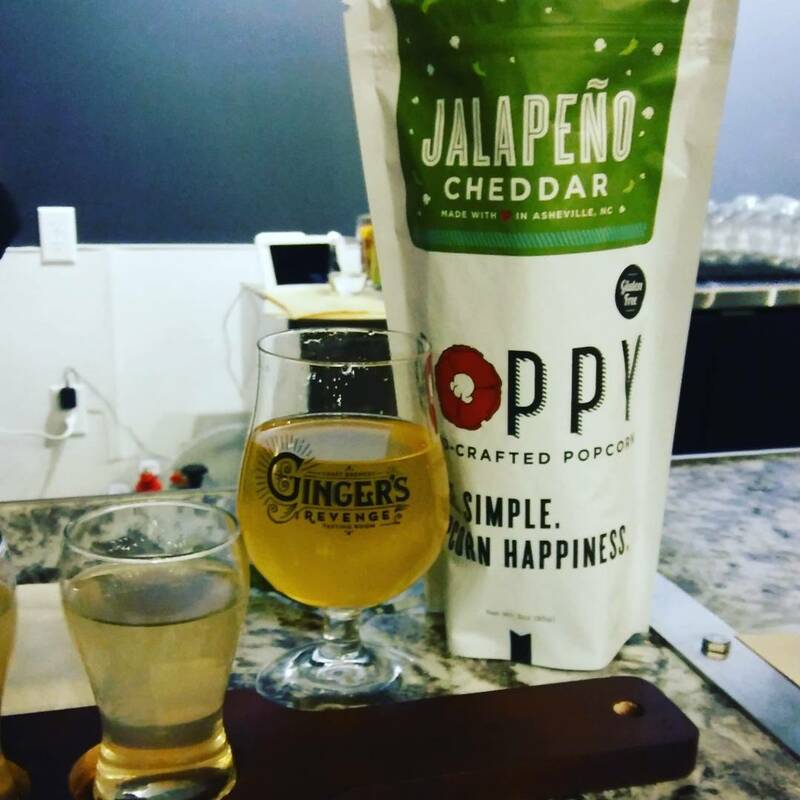 A sweet start that’s punctuated by a slightly spicy finish made possible by habanero pepper and spices, the original is a good jumping off point for ginger beer beginners. 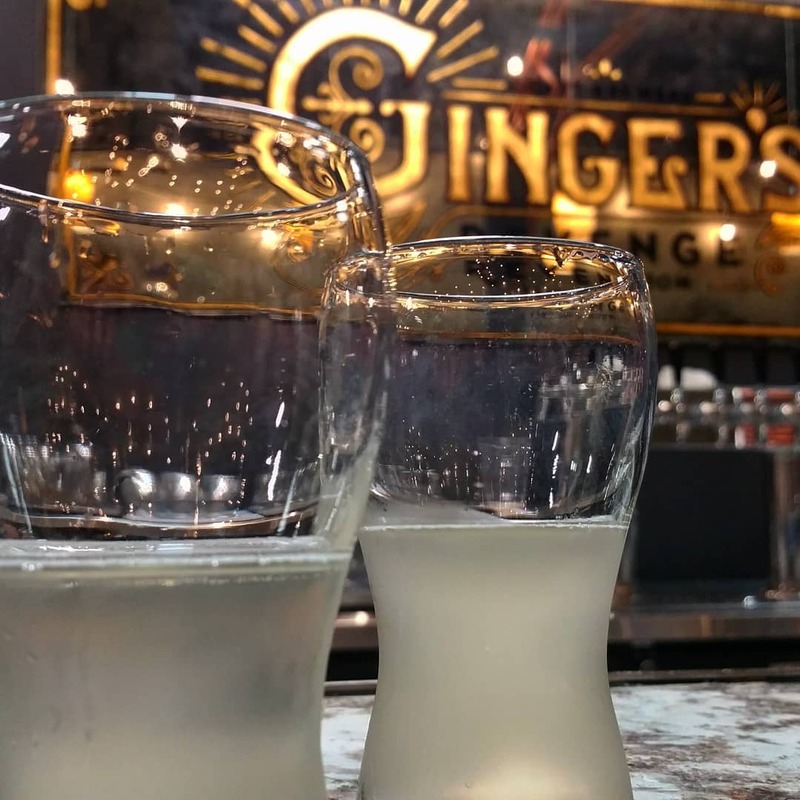 If you adore Moscow Mules, you’ll quickly come to love Ginger’s Lime Agave. 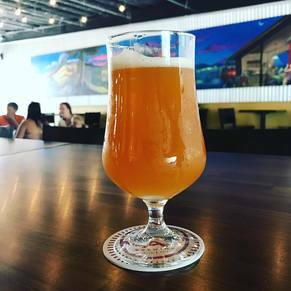 Beer drinkers seeking a refreshing, fruity concoction would be well served to seek out this one-of-a-kind creation. 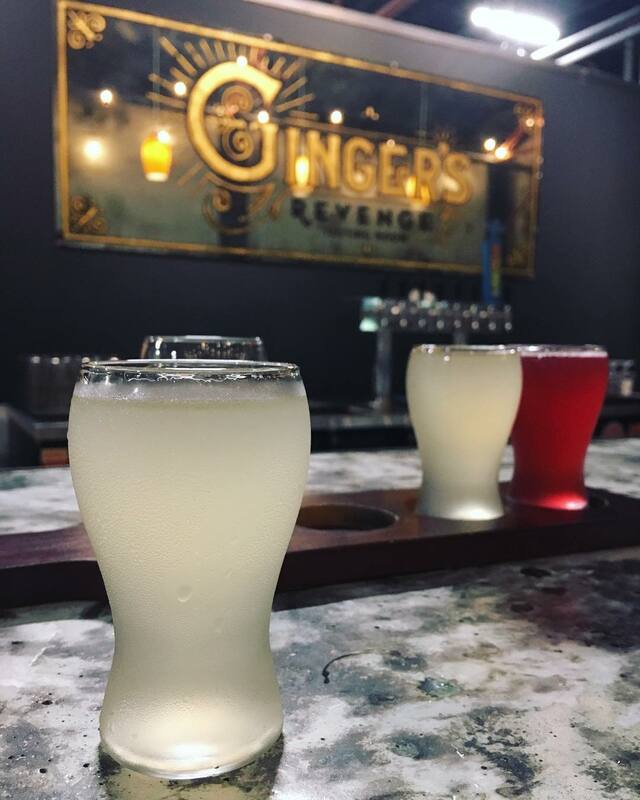 The experts at Ginger’s Revenge regularly experiment with unique creations — and the Pear Rosemary is just another example of the venue’s brewing ingenuity. 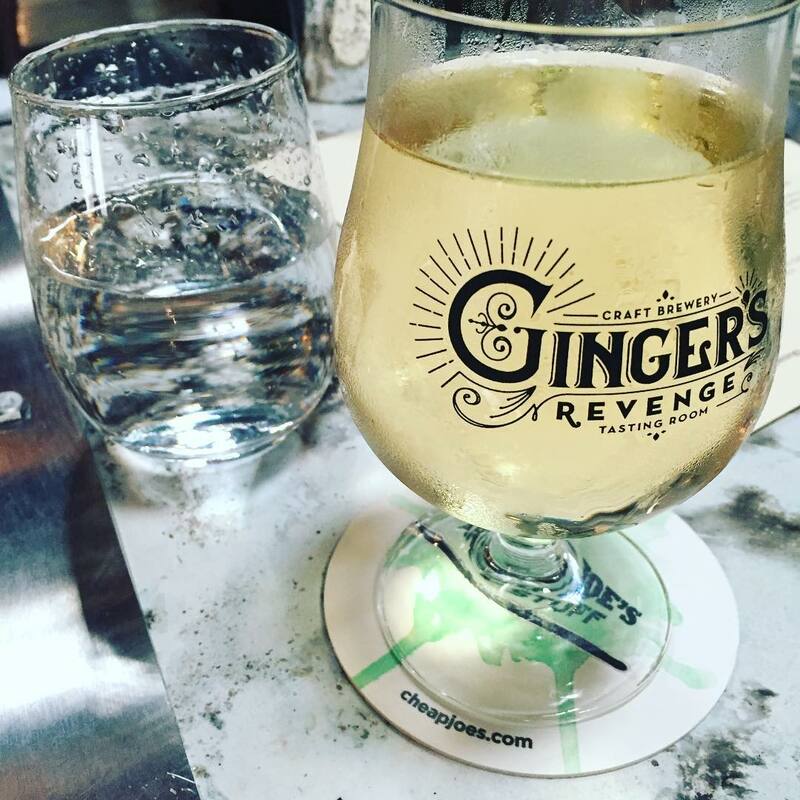 Although perhaps not your first choice for a mixed drink, pear flavor is surprisingly enticing in ginger beer. Add a dash of rosemary and you’ll discover a beer with a fantastically smooth finish. 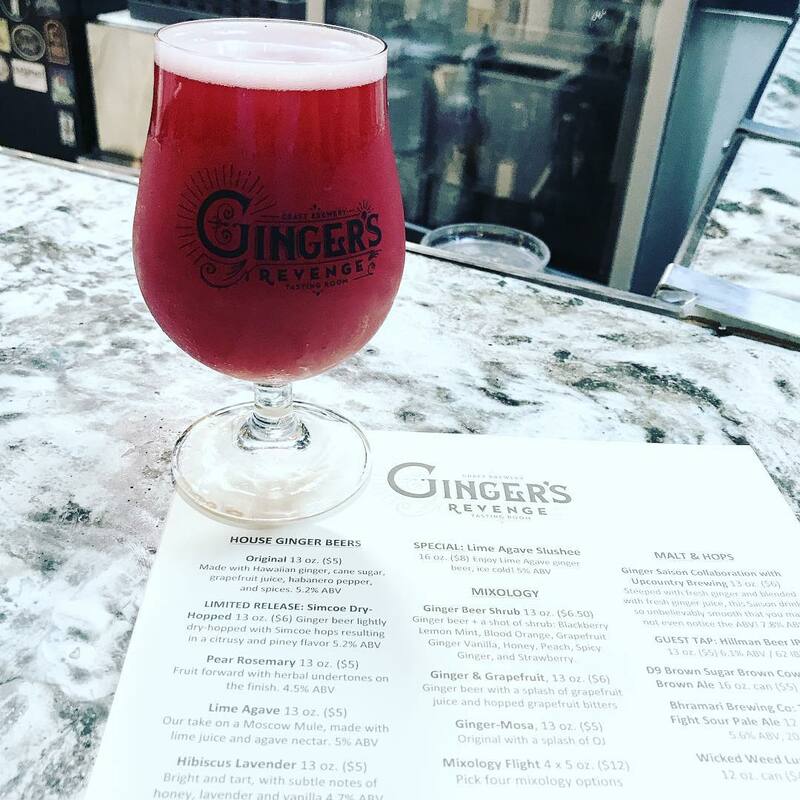 A stunning red color gives the Hibiscus Lavender a personality all its own — but the surprising tastes of vanilla and lavender truly help this beer stand out from the rest of the pack. 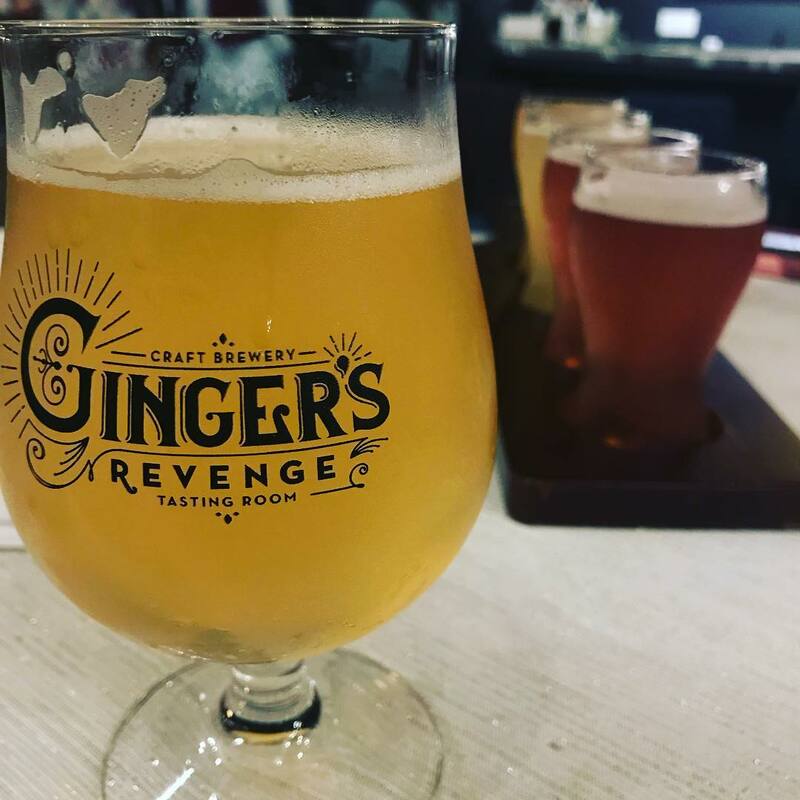 The beer list at Ginger’s Revenge is always evolving, with a new selection of limited edition brews showing up regularly. 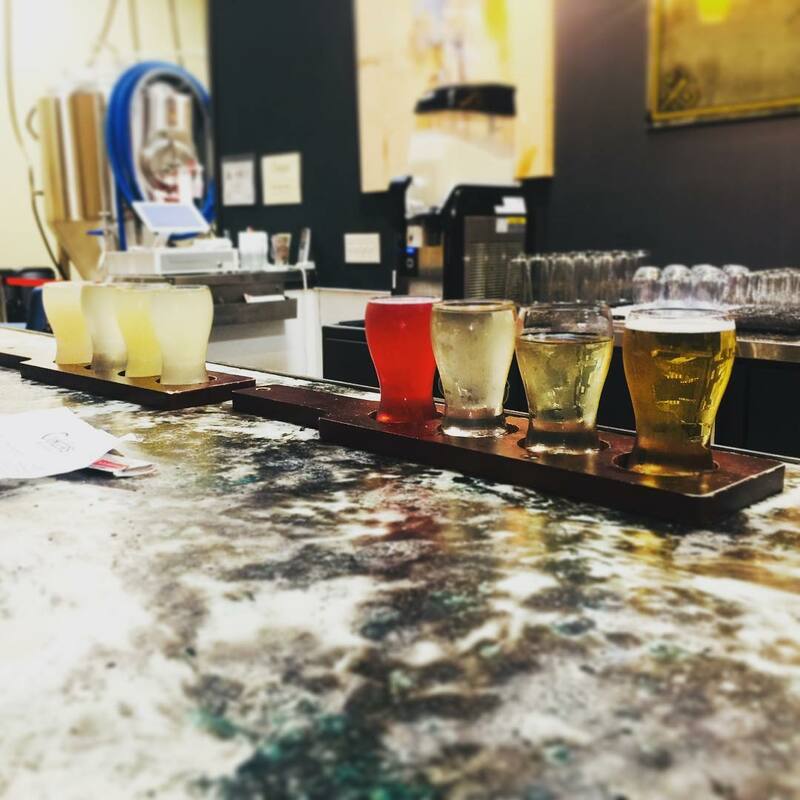 From Peppermint Green Tea to the classic Arnold Palmer, there’s always something new to sample. 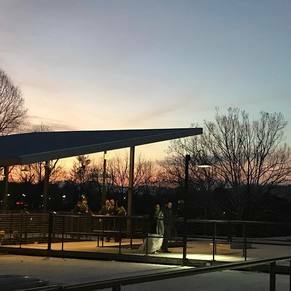 -Depending on when you visit, tasting may be limited to inside the establishment or expanded to include outdoor seating. Dogs are only allowed during the weekend, when outside seating becomes available. 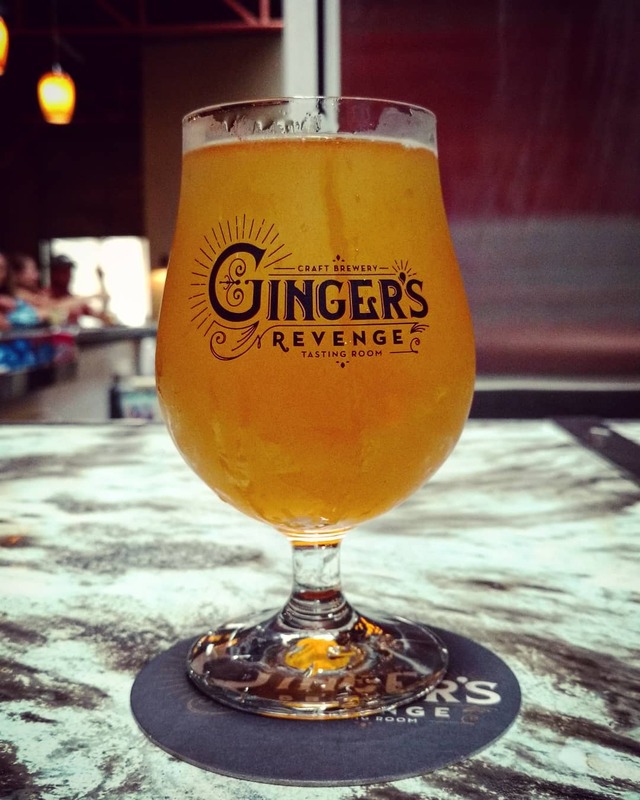 -Stop by Ginger’s Revenge on Friday nights to hear from the region’s best bands. Keep an eye on the official website or Ginger’s social media pages to determine who is playing in the next few weeks. 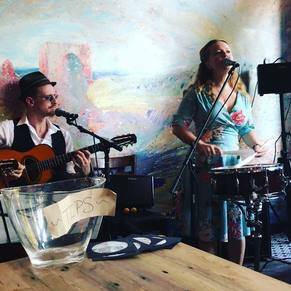 Favored music styles include indie alternative and bluegrass. 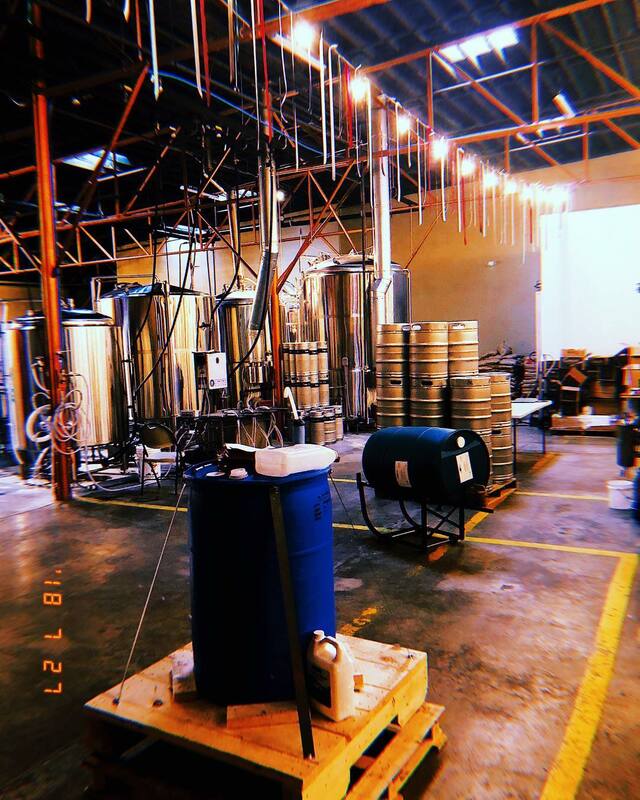 -Small Batch Sundays are a big deal at Ginger’s Revenge. 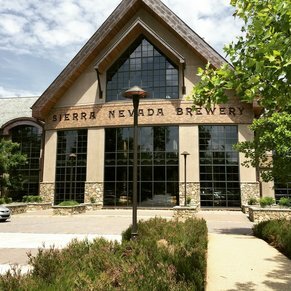 Every Sunday afternoon, an exclusive small batch becomes available in the tasting room. Show up early, because these limited edition beverages run out quickly. 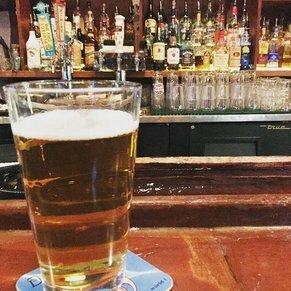 Arrive in time and you just might score a 32-ounce growler fill. 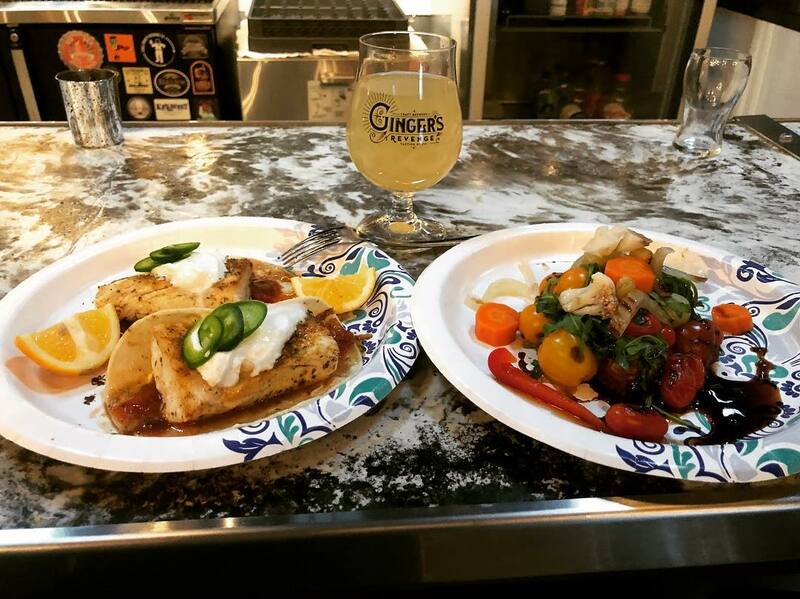 -In addition to kegs and cases of bottles, Ginger’s offers a shop complete with T-shirts, hoodies, and pint glasses. 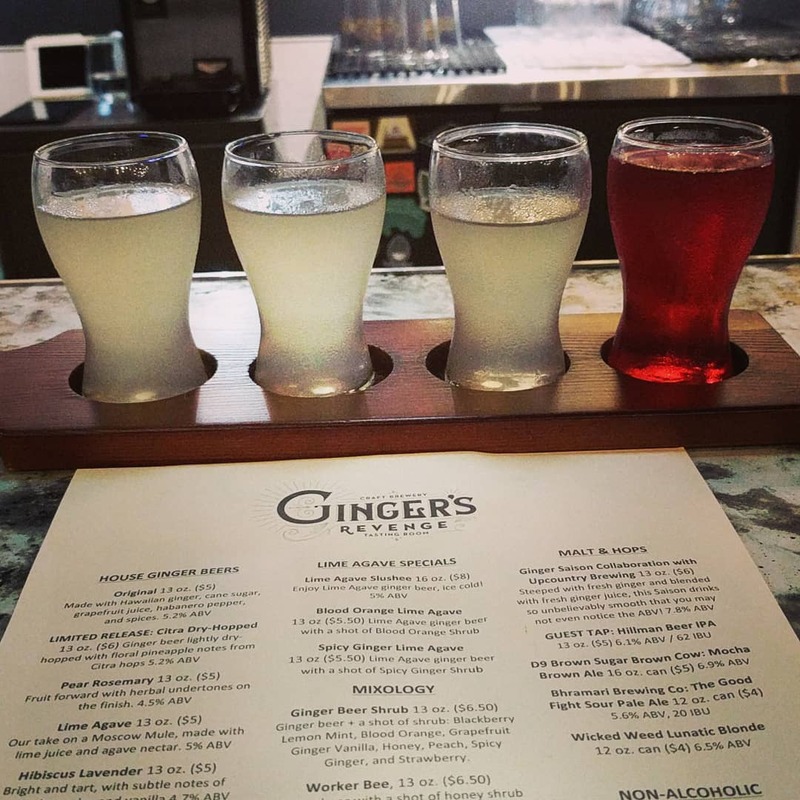 Order online to show your support for Asheville’s growing ginger beer community.